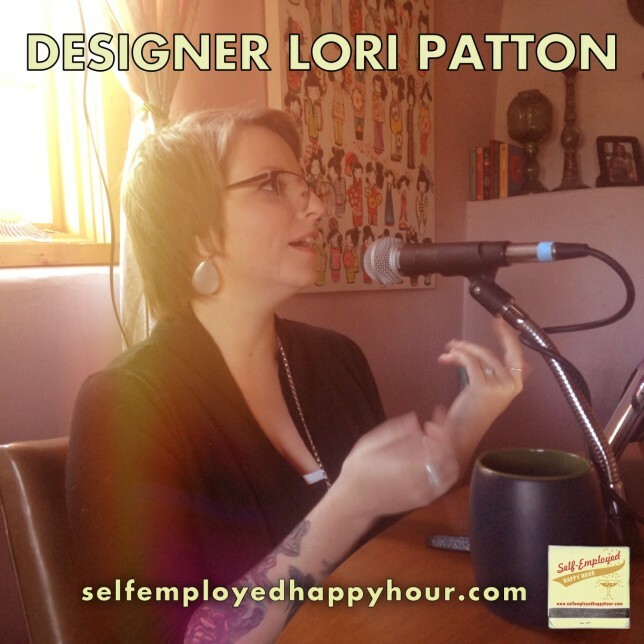 As a freelance graphic designer and principal of Design5sixty4, Lori Patton knows her way around design. In addition she is President of AIGA New Mexico, the professional association for designers in the state, so Lori has excellent insight into what it takes to make it in the saturated design industry. She joins us in the podcast studio to talk about getting started in graphic design, getting and keeping clients, dealing with software and technology, the burgeoning creative economy in New Mexico and a whole lot more. I’m joined by Pyragraph Contributing Editors Josh Stuyvesant and Jeremy Kinteras co-hosts. Listen below and/or subscribe at iTunes!